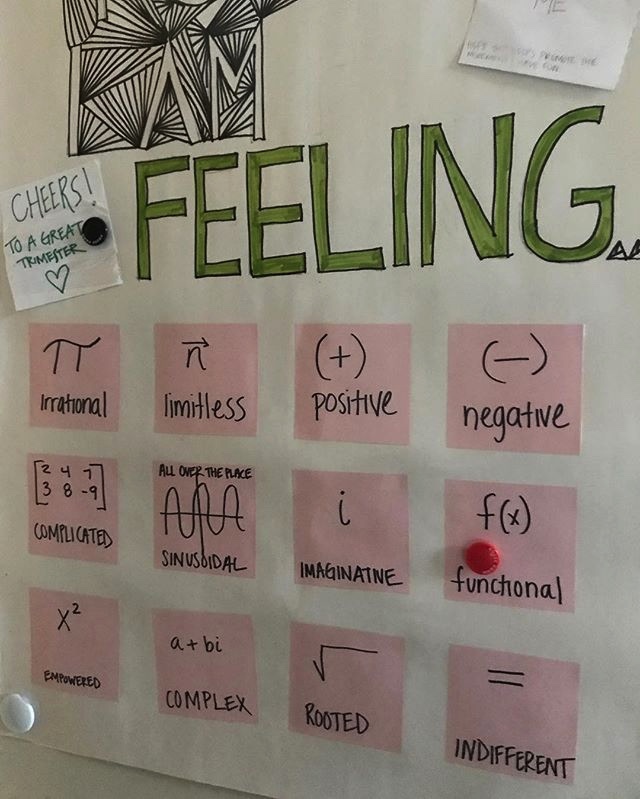 The second half of this trimester at Eagle Rock School is underway this week with students embarking on new classroom experiences ranging from poetry to piano to percussion to prime numbers. This marks the middle of our 73rd trimester since the school was founded in the early 1990s. The final day of class is Friday, Dec. 8, and Presentations of Learning (POLs) take place on Monday, Dec. 11 and Tuesday, Dec. 12. Ceremonies for those graduating from this trimester will be held on Friday, Dec. 15. 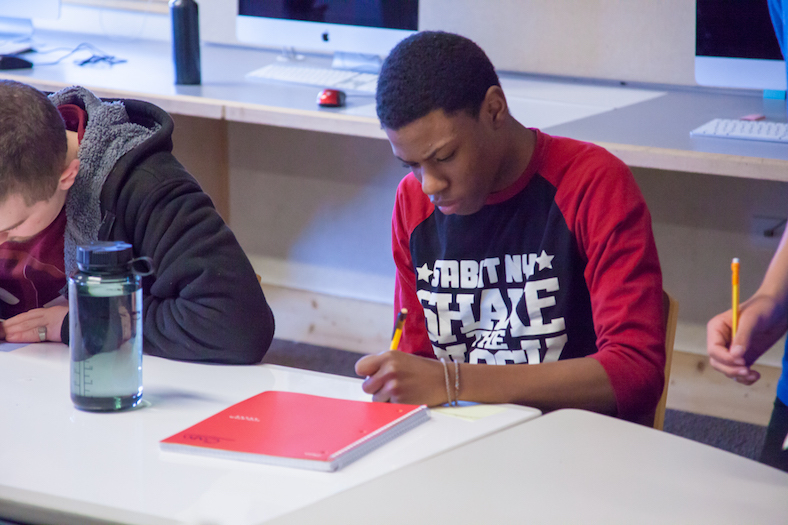 Sacrificial Poets — In this class, fledgling poets are reading, writing, watching and performing spoken-word poetry — all the while exploring their identities, refining their writing and analytical skills, developing performance and public speaking abilities, and building self-confidence. The summer of 2017 is history, and for new and returning Eagle Rock School students, it’s the beginning of a fresh trimester — the 73rd since our founding in the early 1990s. And as reliable as the season’s change is here in the Rocky Mountains, so to comes the promise of a progressive lineup of class offerings tailor-made for our diverse student body. Take mathematics for example. Your typical high school curriculum lists class offerings in spades, ranging from Algebra, Geometry and Algebra 2, to Pre-Calculus and Calculus. But how does this sound as a more engaging alternative: The mathematics of casino gambling? We’ve got that class already underway for those who like to have fun with their numbers while learning. Or how about chemistry? Most high schools feature classes that entail a lot of memorization, periodic tables, and some lab work. Unless it’s a class about the chemical changes that take place when preparing a meal. Now we’re really cooking. And the “final exam” for that class revolves around a student-hosted food fair. 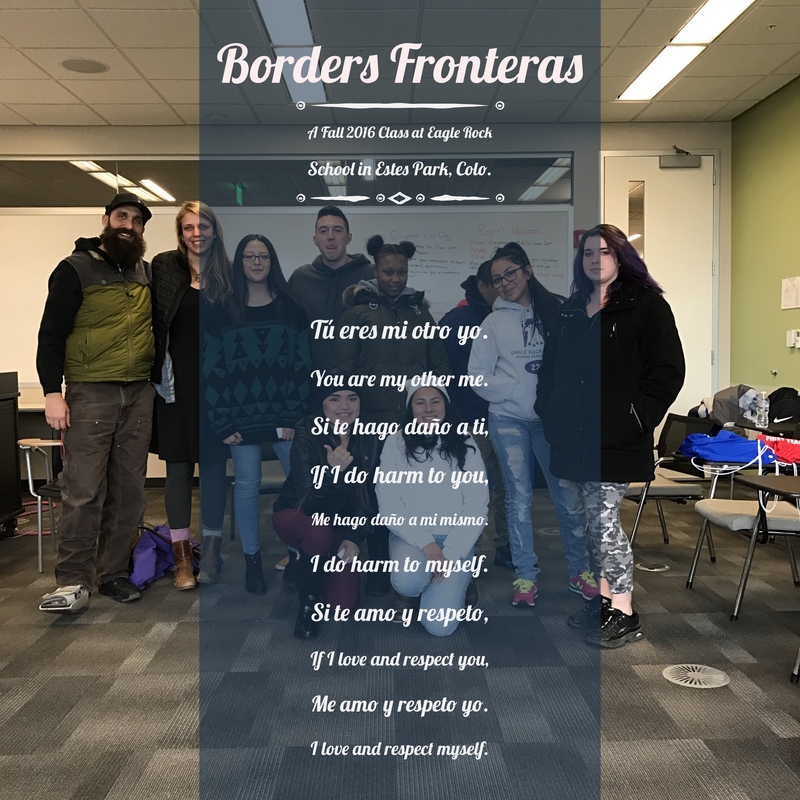 Borders & Identity: In this class, students are exploring their own identity through the lens of the U.S.-Mexican border and the human stories, learning and reflecting on the visible and invisible borders we each confront every day. Learning Spanish is a goal, in order to build bridges between people and community, and compare, contrast and write from multiple points of view. During the first five weeks, participants are diving into the world of migration and identity, formulating their own informed perspectives through video and field work — all the while communicating in Spanish. 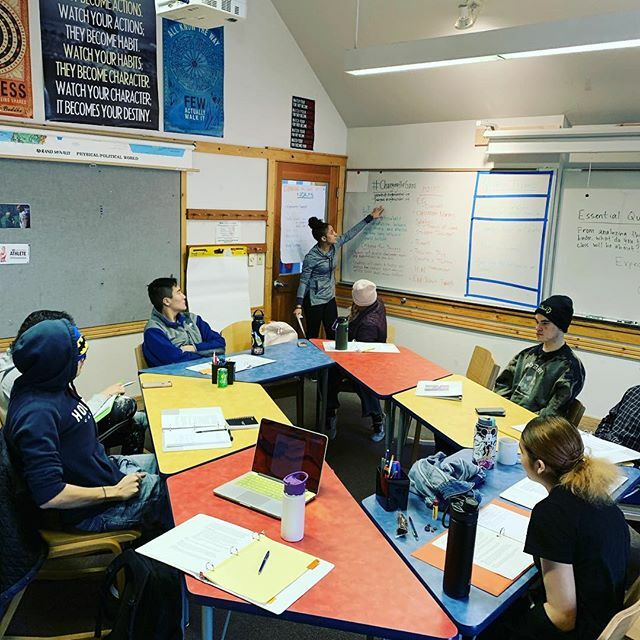 During the second five weeks, they will continue to explore borders and identity and develop a culminating action-project that propose solutions to the immigration and border debate. 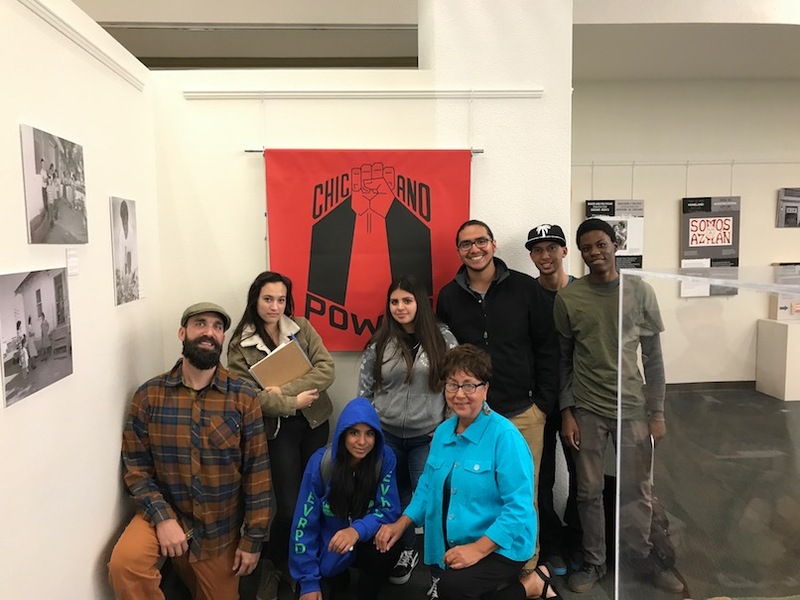 Last trimester, a group of seven students participated in Borders Fronteras — an Eagle Rock School class that afforded students the opportunity to explore their own identities through the lens of the U.S.-Mexico border and the very personal human stories from the line between us.